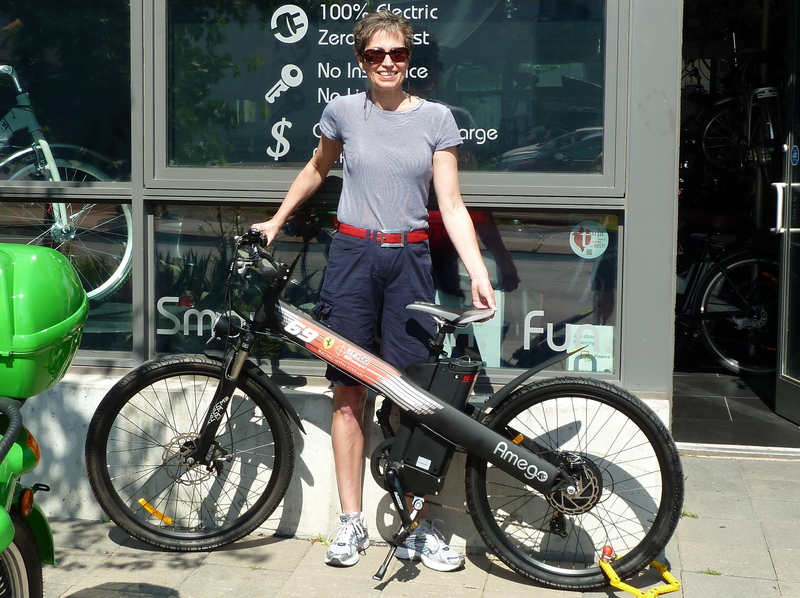 eBikes and Brollys and Prizes, Oh My! And we have a winner!…well, several of them actually. It seems that clean commuting, i.e. anything but driving by yourself in a smoke-spewing, badly tuned car, is rewarding to even more than your hearts, minds, lungs, and wallets. 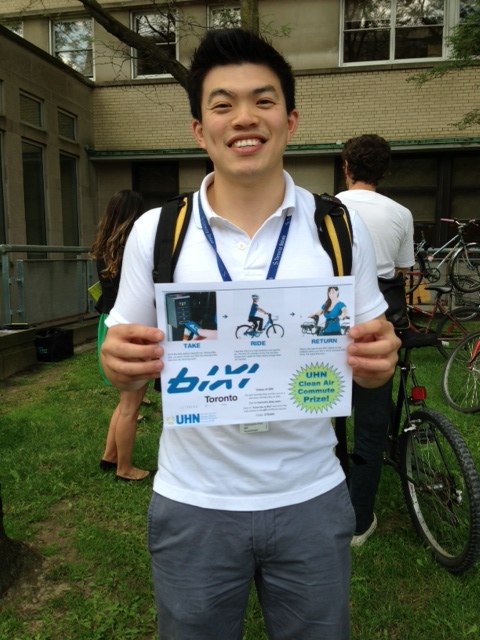 Lots of UHNers participated in this year’s Clean Air Commute during the week of June 17-23, organized by the lovely people at Pollution Probe. We added around 500 staff to the nearly 16,000 participants from 111 organizations. They crunched the numbers and all together, we avoided emissions from more than 160,000 liters of gas and reduced traffic congestion by removing the equivalent of over 4,000 cars from the road for a week. 5. 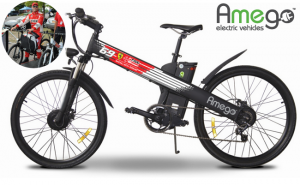 Ruth MacNeur won the coveted Amego BOLD e-bicycle, autographed by Canadian Ferrari race team winning 2012 Grand AM Rolex drivers, Jeff Segal & Emil Assentato from Aim Autosport! Congrats Ruth! 6. 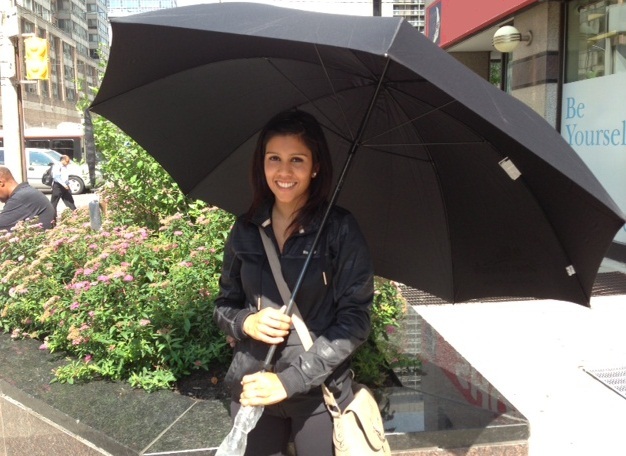 And finally, Allison Howorth, TRI-LC/RC won a CAA Membership for 1 year. Safety rules! We’re so pleased at everyone who registered to streetcar, bike, walk and carpool their way to cleaner air. Let’s keep the momentum all year round…your happy hearts, minds, lungs and wallets will thank you. Thanks for playing (and see you next year)! 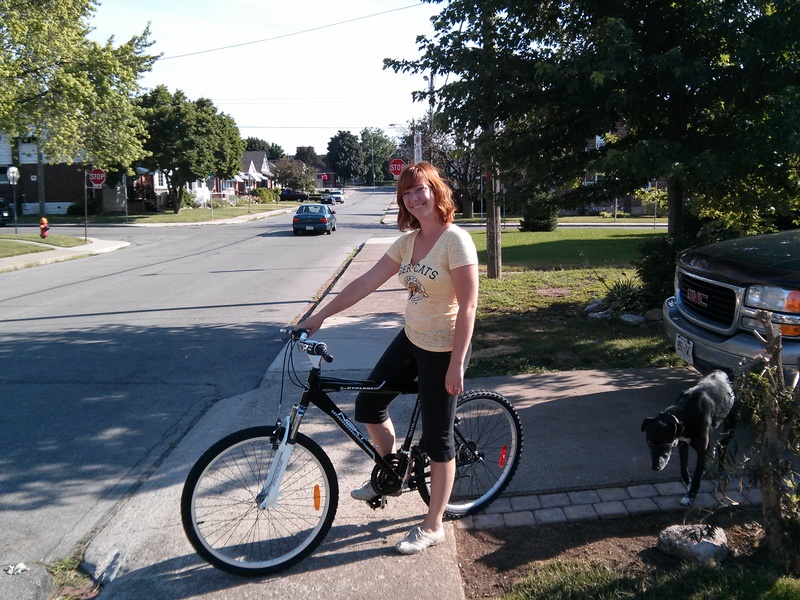 This entry was posted in Beyond Talkin' Trash, Events and tagged active transportation, bike, Carpool, clean air commute, cycling, sustainable transportation. Bookmark the permalink.